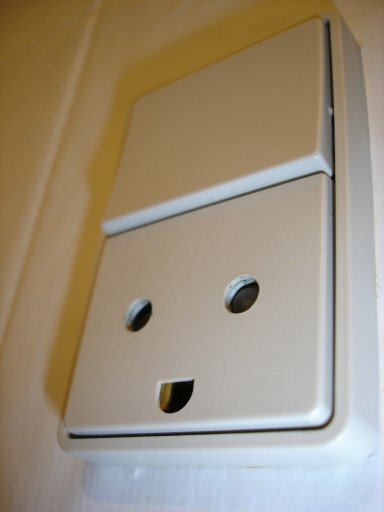 Am I losing it, or do Danish power sockets look like smileys? Do these remind you of anything? 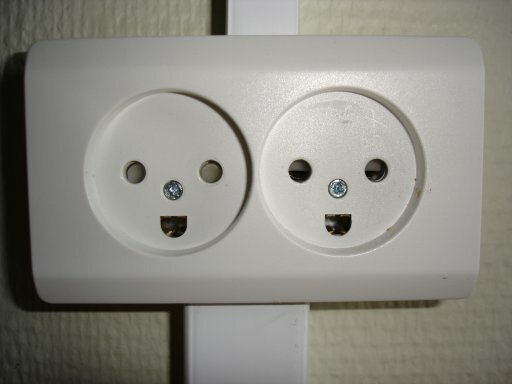 Am I losing it, or do Danish power sockets look like smileys? 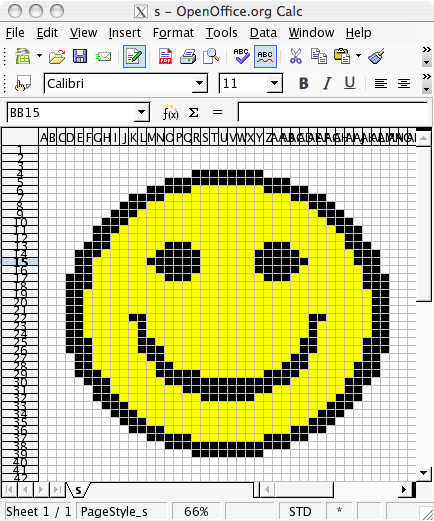 Two happy people: Happy person with a chef’s hat (isometric view): Do these remind you of anything?